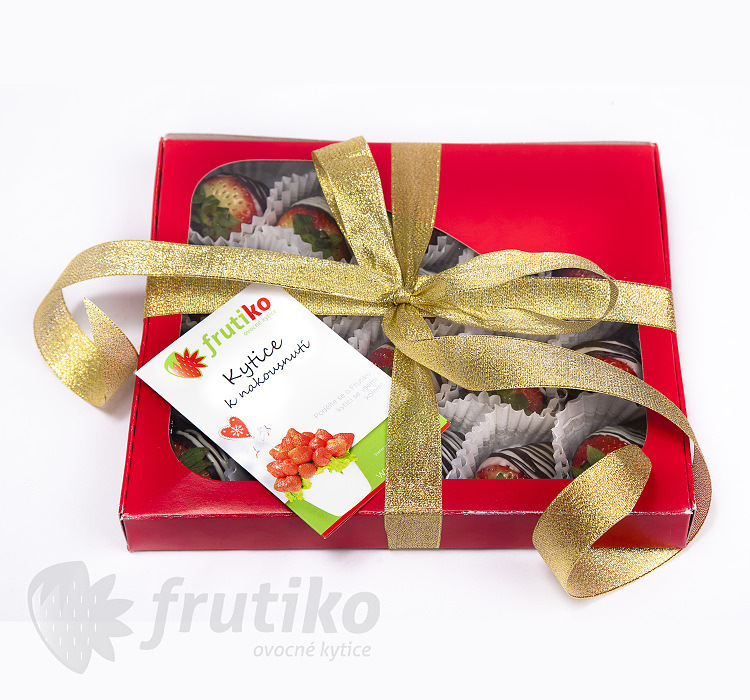 Strawberries in chocolate are the original box of chocolates, which includes sweet fresh strawberries in a quality chocolate. 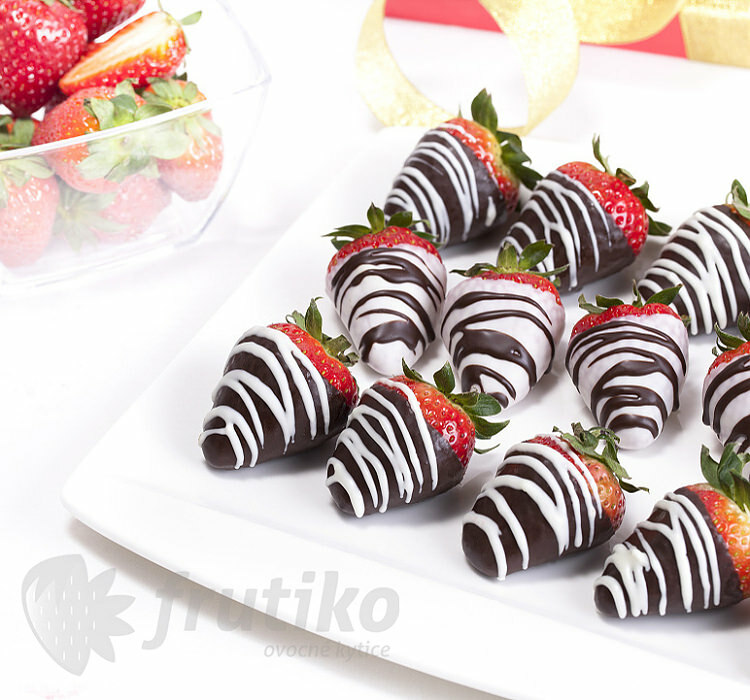 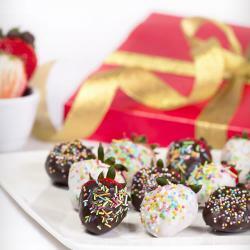 This delicious combination of strawberries and chocolate is the perfect gift for all gourmets. 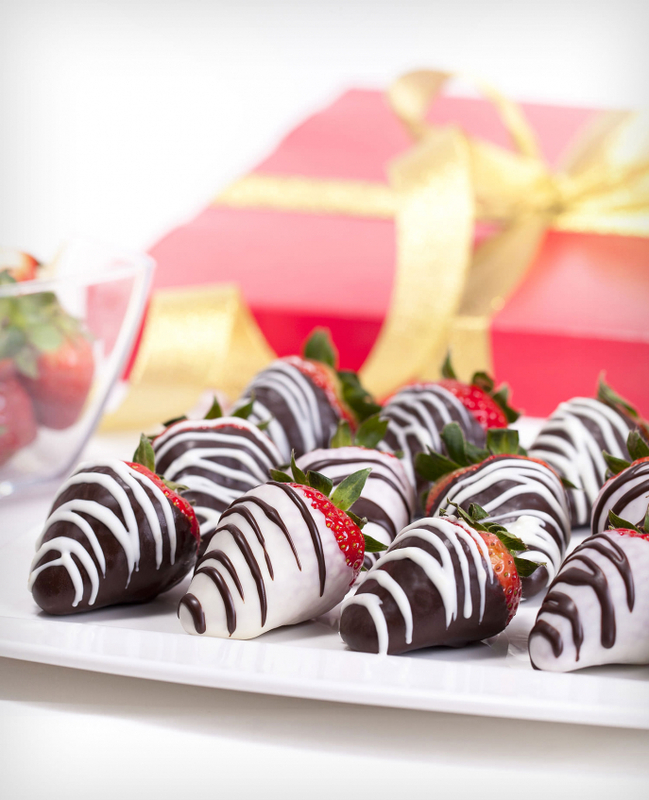 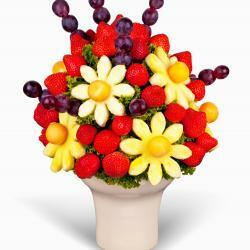 The original surprise for Valentine's Day, anniversaries or other events. 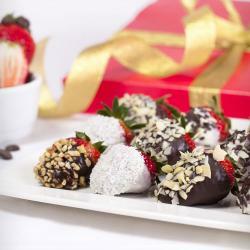 We also offer strawberries in white chocolate and mix strawberries in white and dark chocolate. 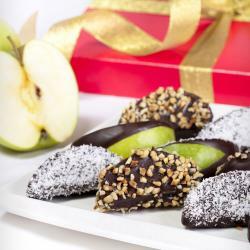 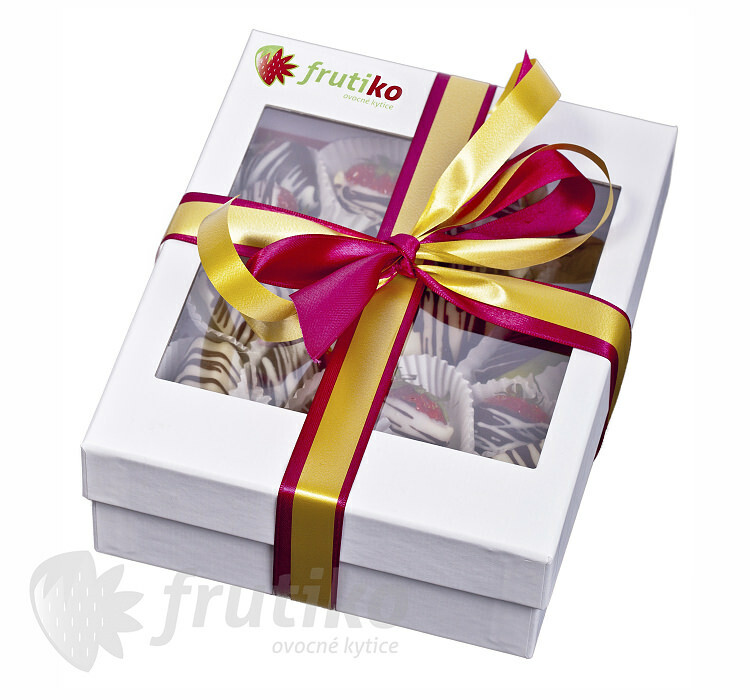 A great way to please your friends and loved ones.Standard boxes contain 15 pieces of fruit in chocolate.Big boxes contain 20 pieces.